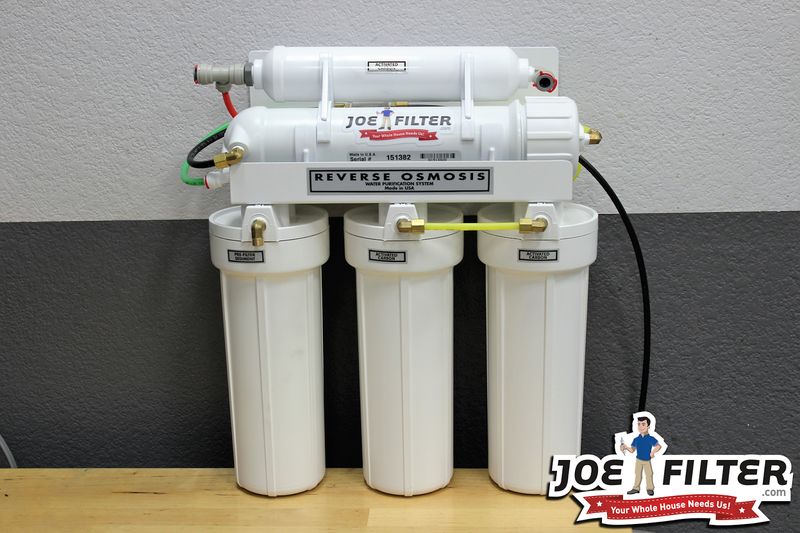 the Joe Filter blog: What's the Difference Between Reverse Osmosis and Regular Water Filters? What's the Difference Between Reverse Osmosis and Regular Water Filters? How are RO systems different than other water filters? 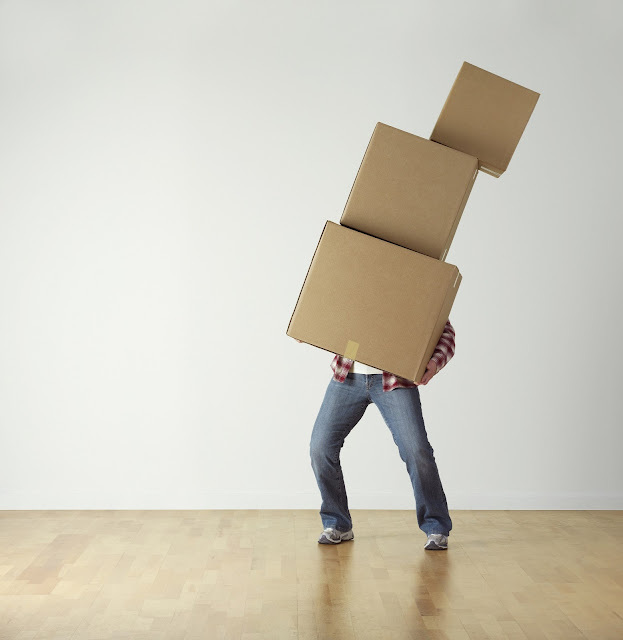 Reverse Osmosis (RO) systems are not your regular water filtration system. Most water filters are typically just a carbon based filter or a sediment filter. A sediment filter is typically made from spun poly or cotton (as well as a few less common fibers), and are designed to remove most sediment from your water, but it does not filter out chemicals or affect the taste of the water. Carbon filters use positively charged or "activated" carbon to remove negatively charged impurities like certain chemicals and volatile organic compounds. The RO however, usually has both sediment and carbon filters along with a semi permeable membrane. This membrane is what makes an RO system different because it allows the RO to do a process called reverse osmosis, and yes that is how the system gets its name. The process of reverse osmosis allows your system to filter out not only visible solids (like regular water filters do) but also dissolved material! This means the reverse osmosis removes more than 90% of all contaminants and impurities found in your water, including toxins like arsenic. See Figure 1 for a list of common water toxins. 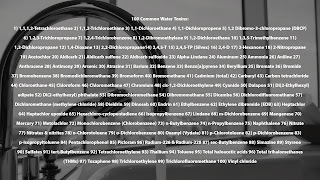 Reverse osmosis is accomplished by household water pressure pushing the tap water through the systems filters, then the semipermeable membrane and then filters again. The result being clean water with improved smell and taste. Due to this result many chefs and breweries use RO water for cooking and brewing purposes. To keep your RO and any other water filtration system running smoothly change the filters regularly! Manufactures recommend replacing the pre and post filters every six to twelve months and your membrane every 2 to 5 years (depending how often the other filters get changed). RO filters need to be changed because they are constantly submerged in water, capturing pollutants. After six months, RO filters can have bacteria growing within the filter media. Once the filters become too full (usually between 6 to 12 months) they can begin leaching the contaminants they collected back into your drinking water. Not only will this ruin your membrane but it can also cause adverse health effects. 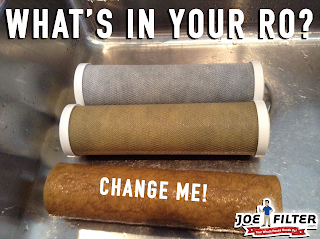 The key is to change your RO filters before you notice any difference in your water. 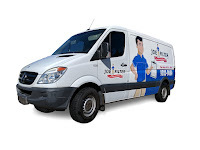 For more info on RO systems or to schedule RO filter service visit ro.joefilter.com or call (480) 813-9494.